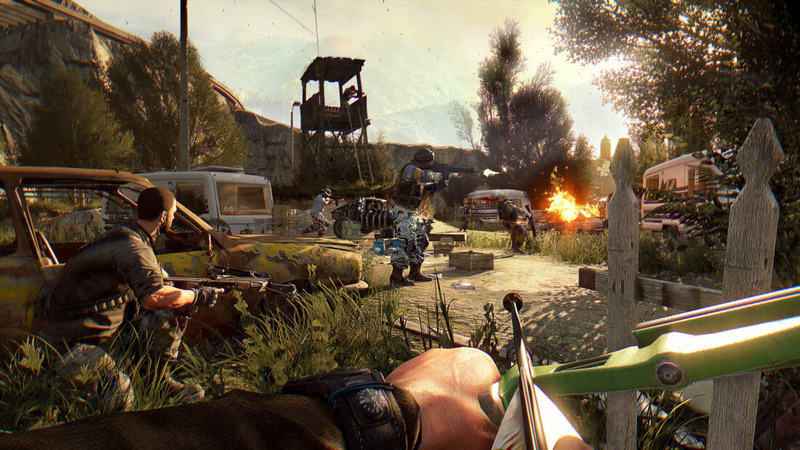 When first-person zombie-killing/parkour action title Dying Light was released back in January 2015 it received mixed reviews from critics, but it gained plenty of fans. Over two years later, the game is still very popular. As such, developer Techland has promised to continue supporting it with ten free pieces of DLC released over the next 12 months. On its Dying Light YouTube channel, Techland reveals that the game averaged around 700,000 players a week in September 2015. Today, that figure stands at a very respectable 500,000. As a way of saying thanks, the Polish studio is releasing “ten pieces of original content.” Best of all, the DLC will be free for everyone across all the game’s platforms – PC, PlayStation 4, and Xbox One. The free content will introduce new enemies, more in-game events, new mysteries to solve, and much more. The first of these, ‘DLC #0,’ is arriving soon. Techland says it will offer “a tiny taste of our continuing support for Dying Light,” and introduce some new enemies to the game. Free DLC is a bit of a rarity these days, and is an incentive to pick up Dying Light if you haven’t already done so. It also encourages lapsed players, like me, to return to the game. The new content comes after last year’s massive expansion, The Following, which received better reviews than the original and added new locations, missions, and elements. UK retailer game sold a Spotlight Edition of the game that cost $10 million. That amount got you a supporting role in the Dying Light movie (which may never actually happen), acting lessons, stuntman/parkour training, an off-road driving course, a personal trailer on set, and more. But it’s hard to imagine anyone took up the offer.